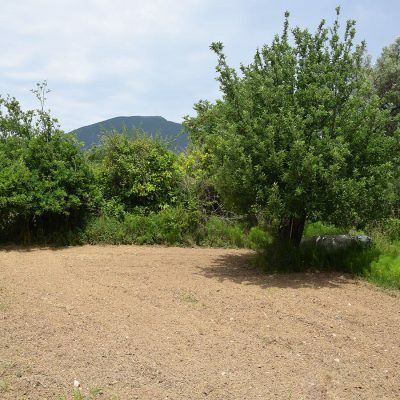 A plot of land in Nikiana, Lefkada. 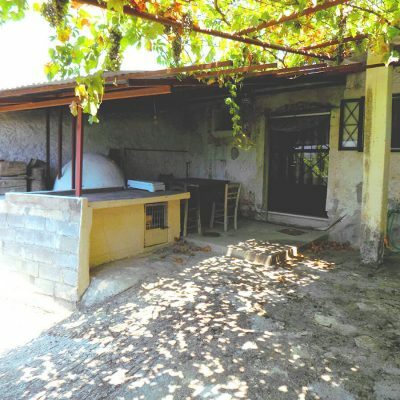 A plot of 800 sq. 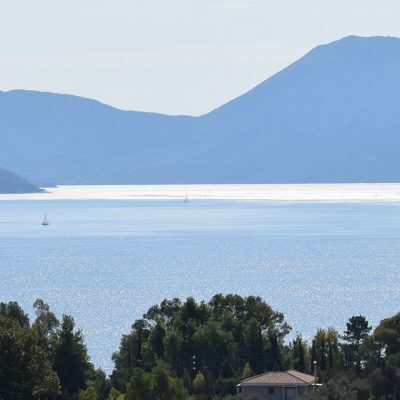 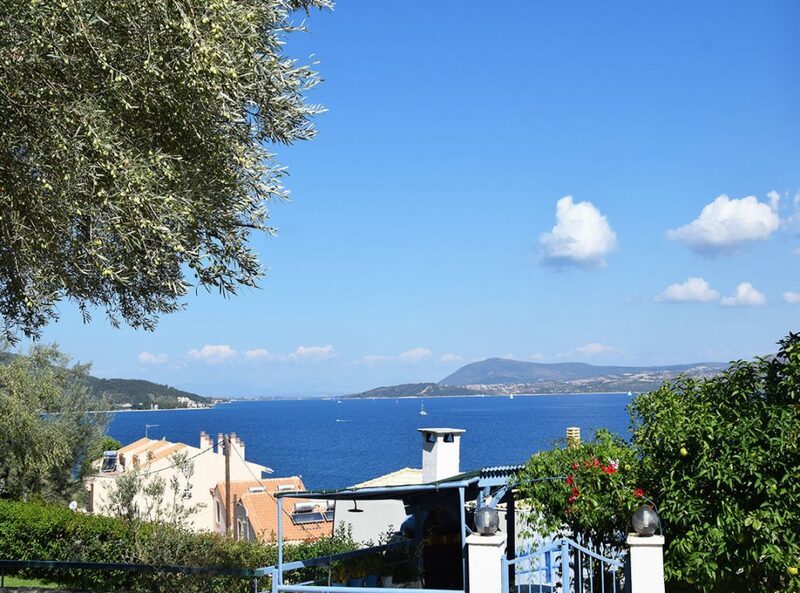 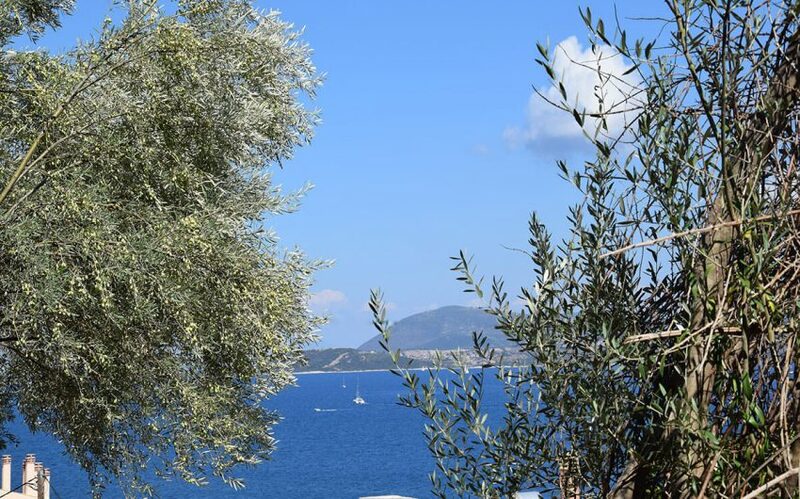 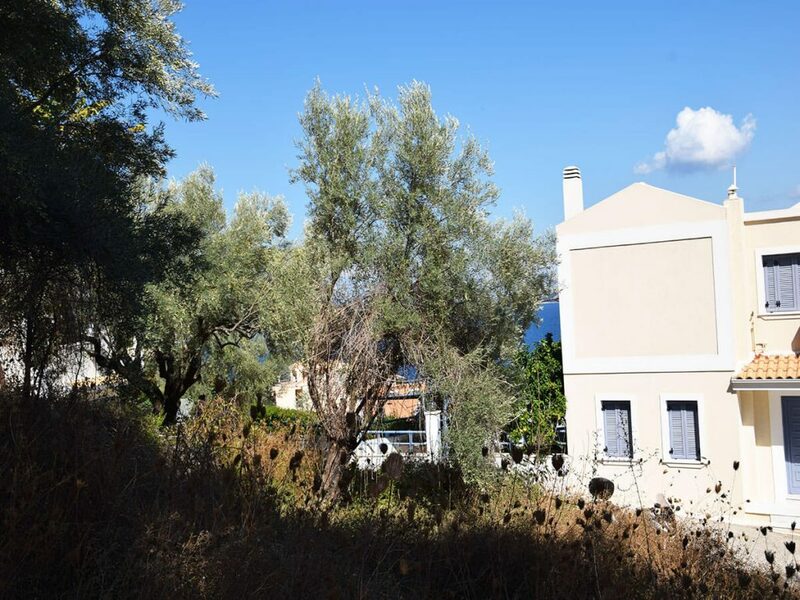 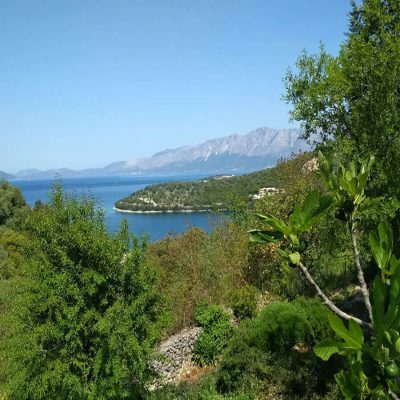 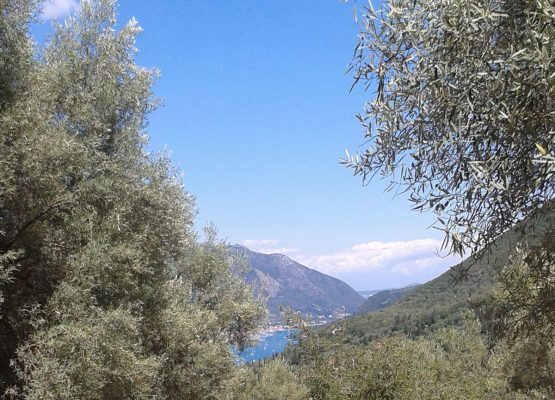 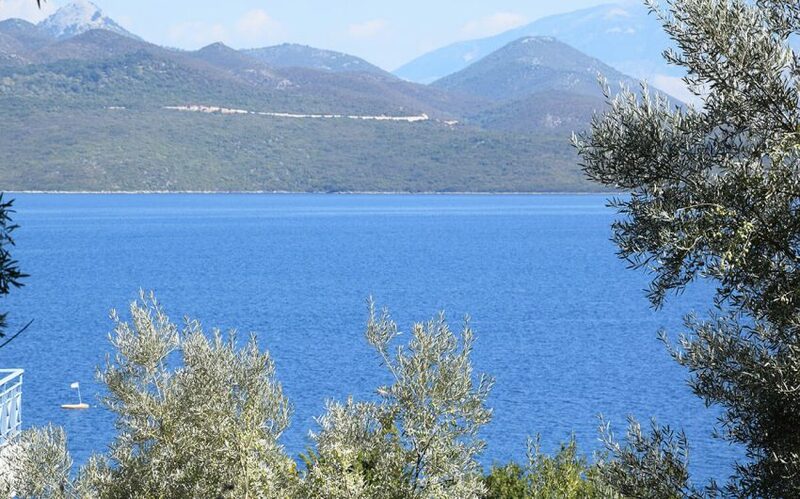 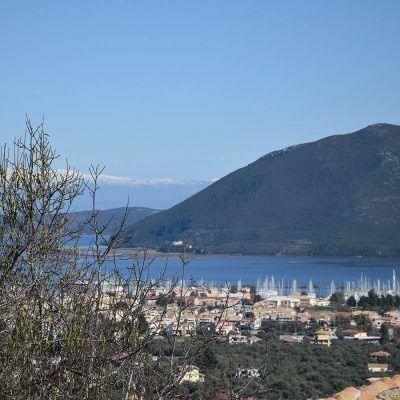 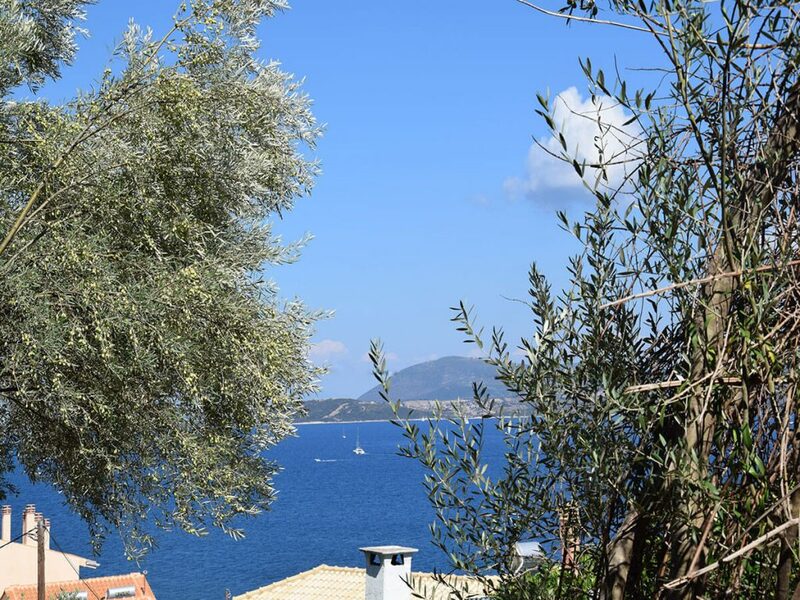 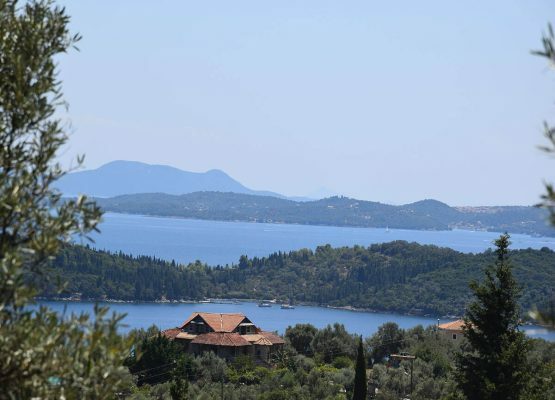 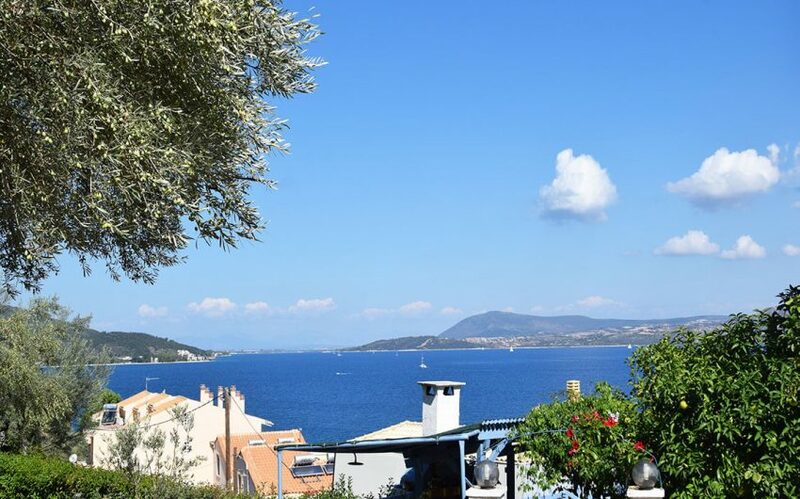 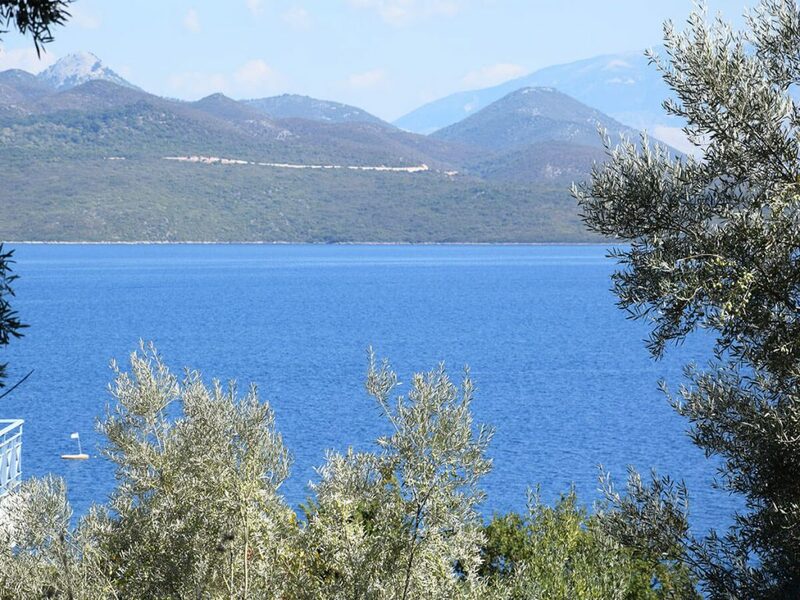 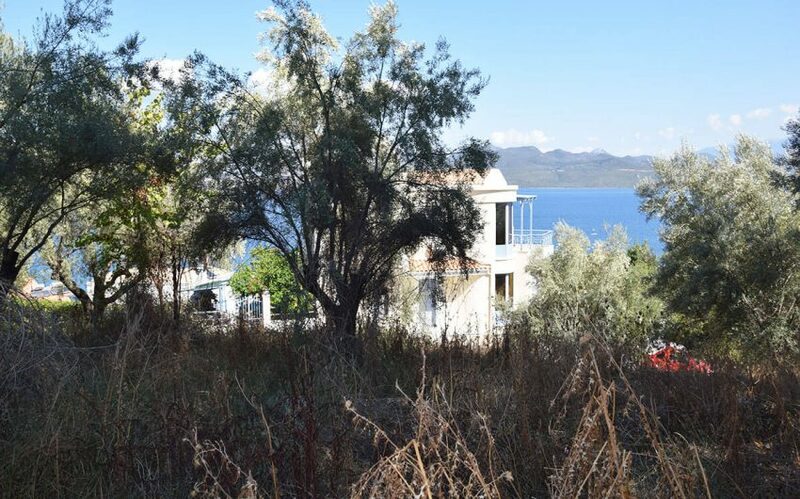 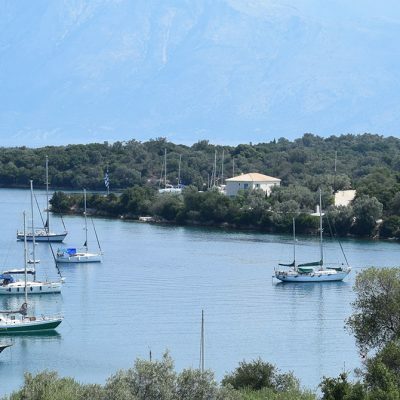 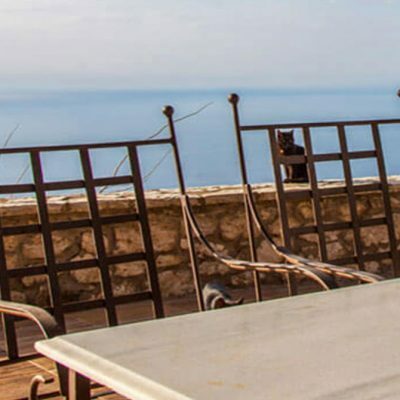 m. in Nikiana, Lefkada with wonderful view is available for sale. 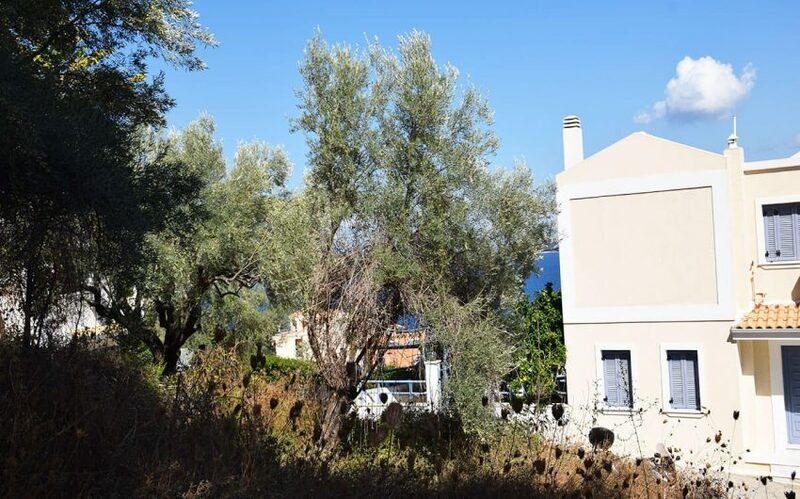 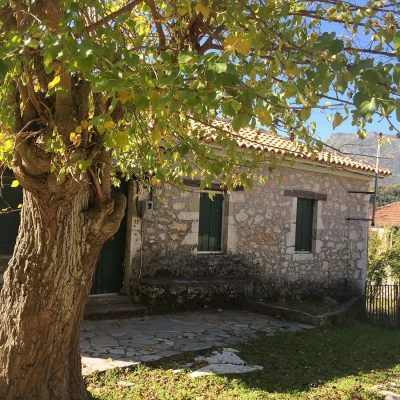 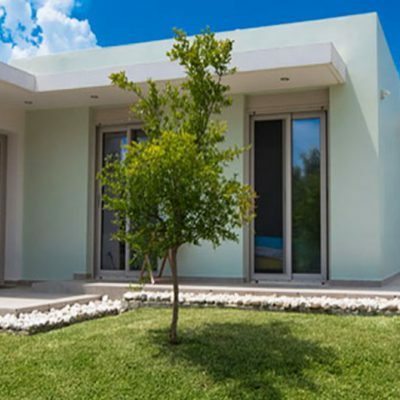 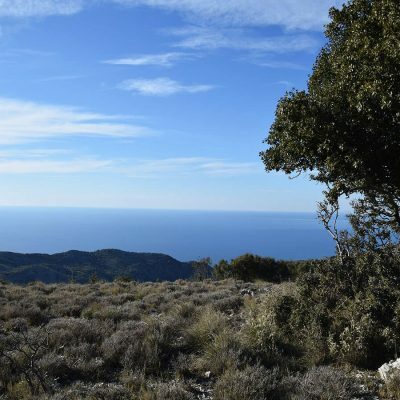 The plot is located in a former olive grove, in a quiet spot and with easy access. 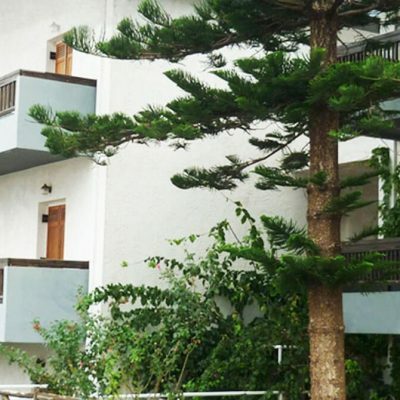 The centuries-old trees make the place unique for any construction and one can feel in the heart of nature. 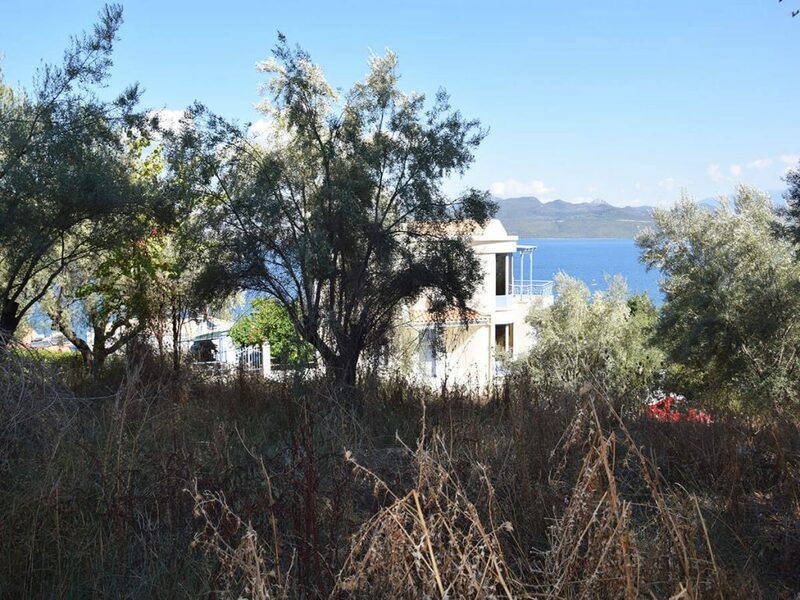 Access is provided via an anonymous road but it has been anticipated by the city plan to open two roads, making the plot buildable. 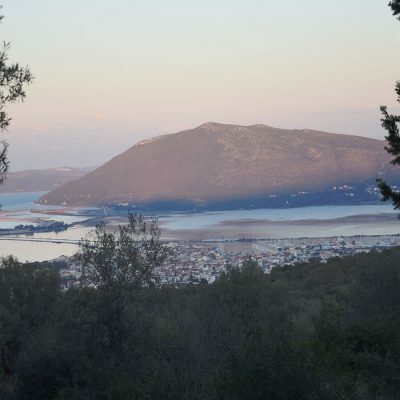 Nikiana is a coastal village just a few kilometers from the city of Lefkada, which hosts large hotel units. 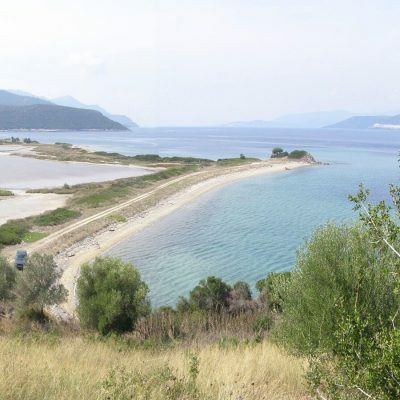 In recent years it has grown into a tourist resort and a favorite destination for visitors from all over the world. 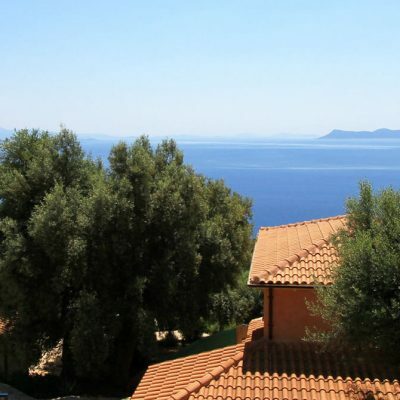 Distance from sea: 80 m.
Builds House Up To: 500 sq.m.